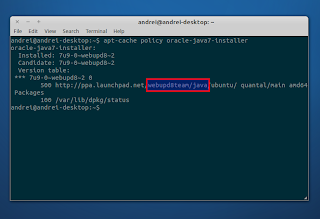 There are various reasons why you may need to find out to which PPA a package belongs to, for instance, in case a package in a PPA breaks something on your system, if you want to install a package which is already installed on your computer on some other machine but you don't know the PPA you've used to install it and so on. So here's a quick tip on how to find out to which PPA a package belongs to. replacing "PACKAGE_NAME" with the package you want to find out the PPA for. 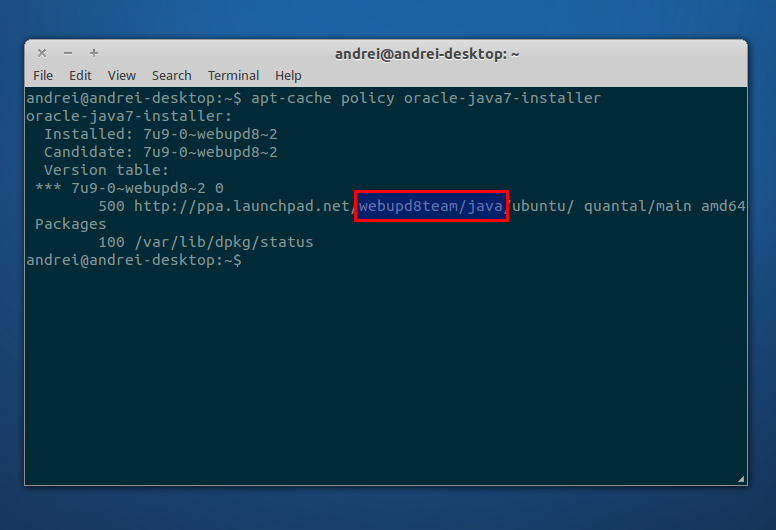 As you can see, the command output displays the PPA url, which, right after "ppa.launchpad.net" contains the PPA you've used to install the package ("webupd8team/java" in my example above). 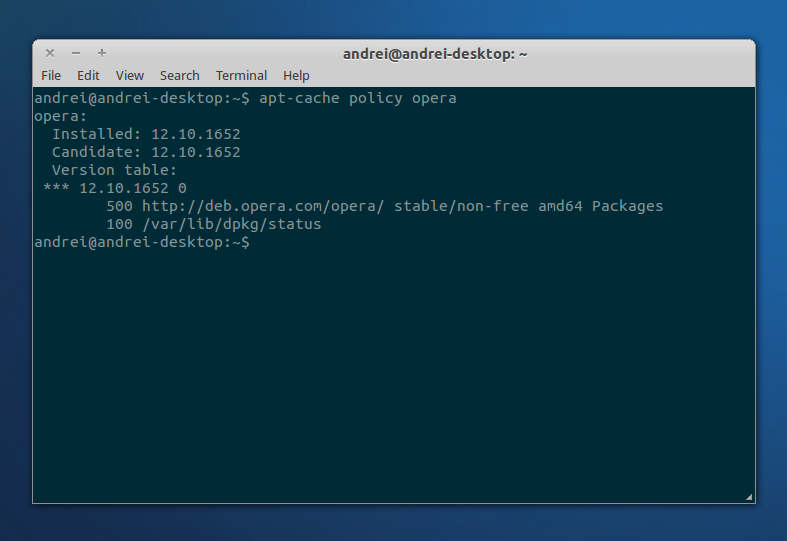 If the repository url is missing, it means you've installed the deb manually, not through a repository (and the package is not available in any repository on your system) or that the repository has been disabled or removed after the package installation.